The SMD based on LED signs have tighter pitch sizes, making it ideal for use indoors. The SMD LED signs consume much less energy, while being lighter than your ordinary LED signs. The different pitches will allow for a sharper image quality or a longer range of visibility. 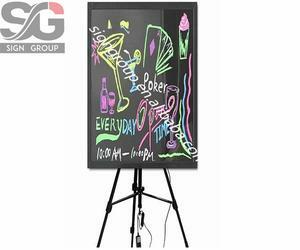 LED outdoor advertising board illuminate led writing board message for shop/restuarant LED writing menu message board as a new product, it is reusable and durable. 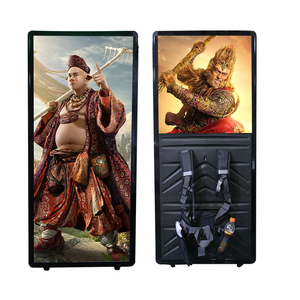 What&rsquo;s more, compared with traditional light box ,it will make the advertisement more alive and attract more customers. In addition, our product has passed some professional and international testing. 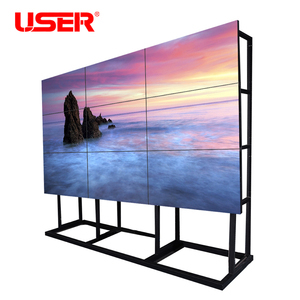 Alibaba.com offers 40,146 led advertising board products. About 51% of these are led displays, 16% are advertising light boxes, and 3% are advertising boards. A wide variety of led advertising board options are available to you, such as full color, red, and blue. You can also choose from video, animation, and graphics. As well as from outdoor, indoor, and semi-outdoor. And whether led advertising board is 10mm, 16mm, or 20mm. 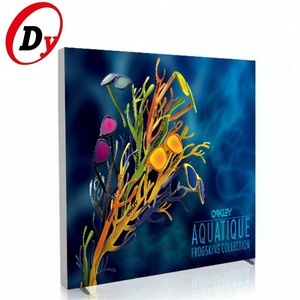 There are 40,000 led advertising board suppliers, mainly located in Asia. The top supplying countries are China (Mainland), India, and Hong Kong, which supply 99%, 1%, and 1% of led advertising board respectively. Led advertising board products are most popular in North America, Western Europe, and Domestic Market. You can ensure product safety by selecting from certified suppliers, including 11,946 with ISO9001, 3,955 with Other, and 3,065 with ISO14001 certification.